What Really Are The Jain Caves? Jain caves or Naina Gullu (local name) are located on the bank of river Manair in Malharao Mandal (Karimnagar District). These caves have been craving for attention from ancient times. Even though the caves were discovered a long time ago in history, neither the Archaeological Survey of India (ASI) nor the State Archaeology Department was interested in preserving these historical monuments for the future generations. In fact, the exact period of the creation of these amazing caves is not exactly known. 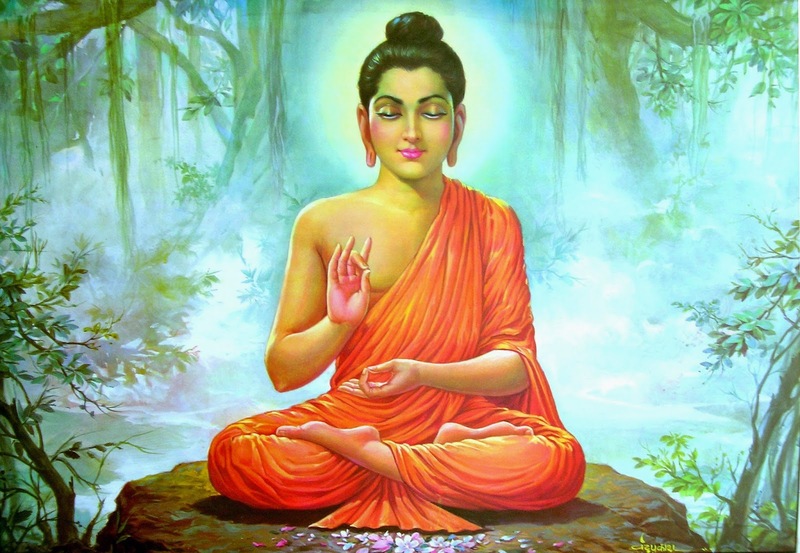 But it is believed to be created during the peak of the spreading of Jainism in India. The Jain monks have been using these caves during the 7th and 8th centuries since Jainism flourished for more than 2,000 years in Telangana. This article provides information on what really are the Jain caves. These caves are sculpted out of single sandstone and converted into shrines of Shiva with a Lingam inside one of these chambers. These caves are situated about two kilometers away from the right bank of River Maneru – which is near the Adavi Somanapalle village. In fact, these caves are quite similar to the famous Undavalli caves – that are located on the banks of the Krishna in Guntur district in Andhra Pradesh. These caves consist of open-pillared mantapas, including shrine chambers inside. The Jain Caves are surrounded by the forest and could be reached by the Tadicherla crossroads – the area where the popular temple Nagulamma is situated. There are rock paintings that have been found in these caves. There is also a pool constructed near the Manair river, adjoining the caves, which holds water throughout the year. The authorities are keen on developing these sites as a tourist hub to attract tourists from across the globe. In fact, the district Collector A Murali, as well as DFO or District Forest Officer T Ravi Kiran, confirmed this when contacted. There are proposals to construct a path to the caves from the Adavi Somanapally bridge across the Manair. This move will do well to promote the Jain Caves as a tourist hub in the long run. But the Jain Cave site should be brought under the protection of the ASI in order to preserve it for the future generations. 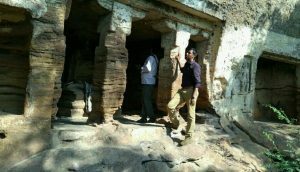 In conclusion, the Jain caves have been craving for attention from ancient times. This article provides information on what really are the Jain Caves. Next PostNext Why Would Loving Parents Renounce Their 3 Year Old?